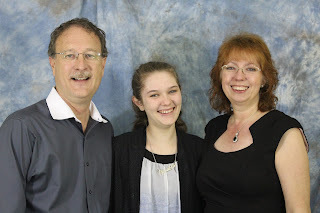 Russ Jones and Betty Jones are the Lead Pastors at Faith Family Worship Center, A/G, in Palm City, Florida. They have one daughter and have been married for nearly 30 years. As well as being pastors, parents, spouses, bloggers, followers of Jesus, and worship leaders. They have a desire to be of help to you too!